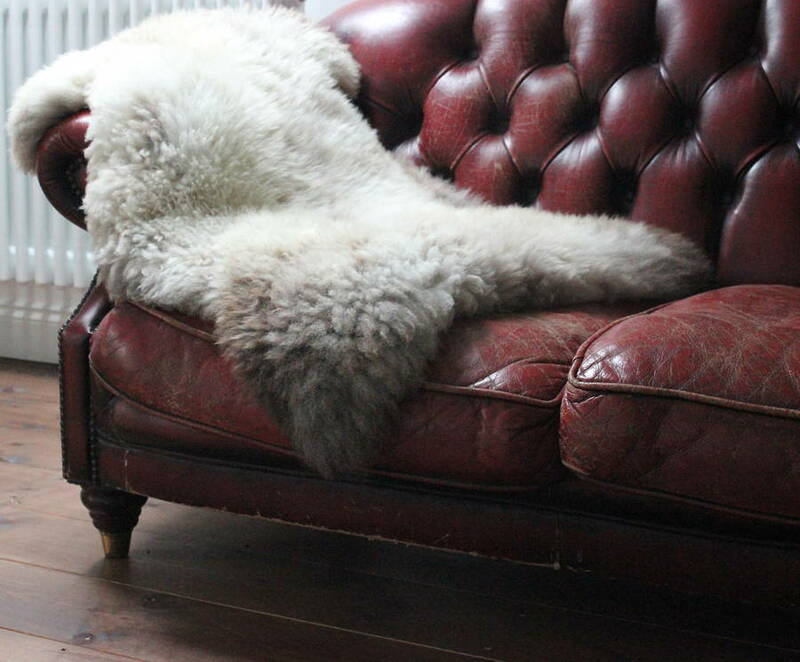 A stunning british rare breed sheepskin rug. 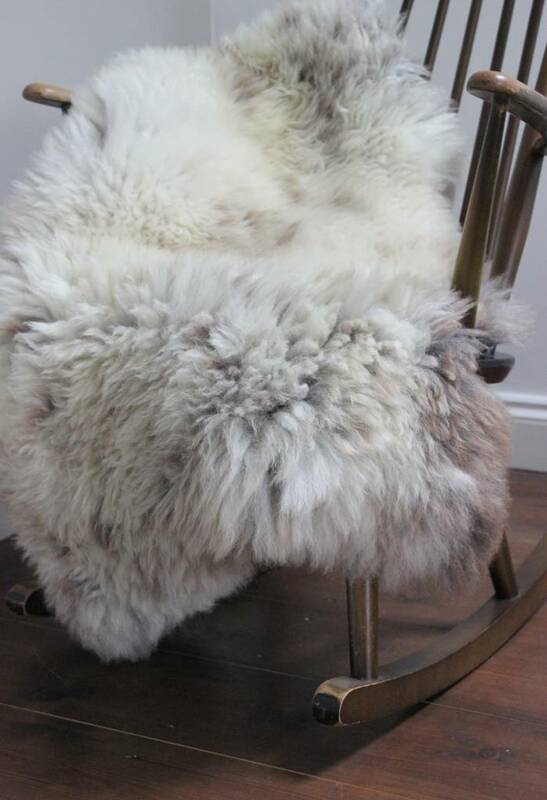 Cosy, snuggly and stylish creamy white sheepskin, ideal for draping over sofas or softening floorboards. 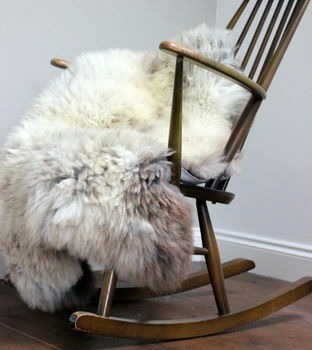 An ideal way to add cosiness and texture to any interior. 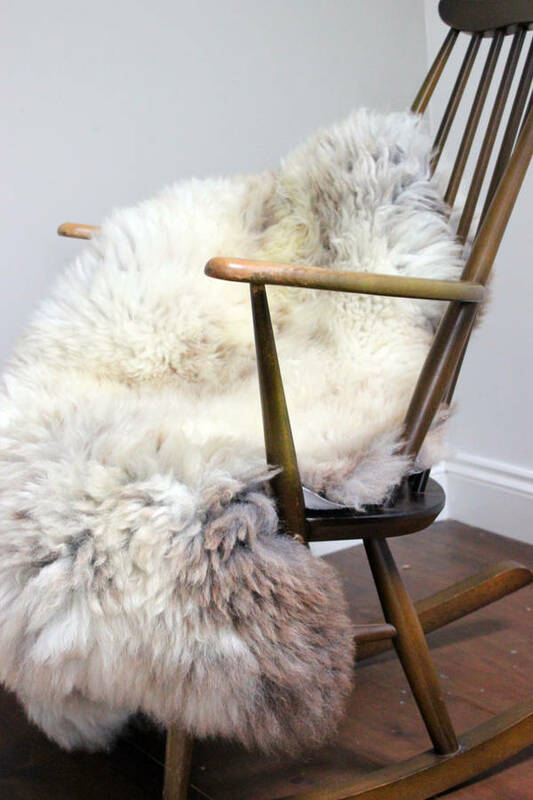 These rugs are handmade in Devon from British rare breed sheep. 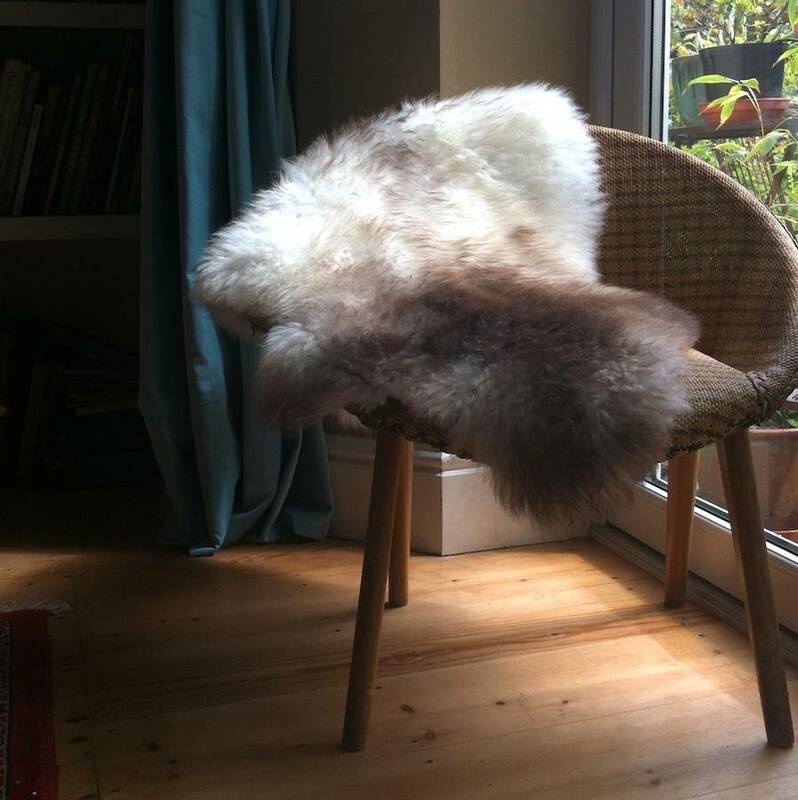 They add a touch of decadence to any room and very comfy if used over a chair. 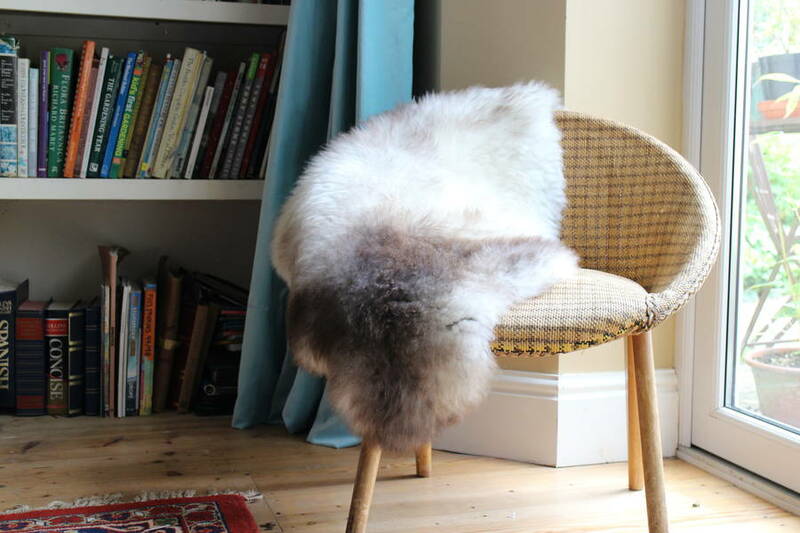 Obviously each one is uniquely different!